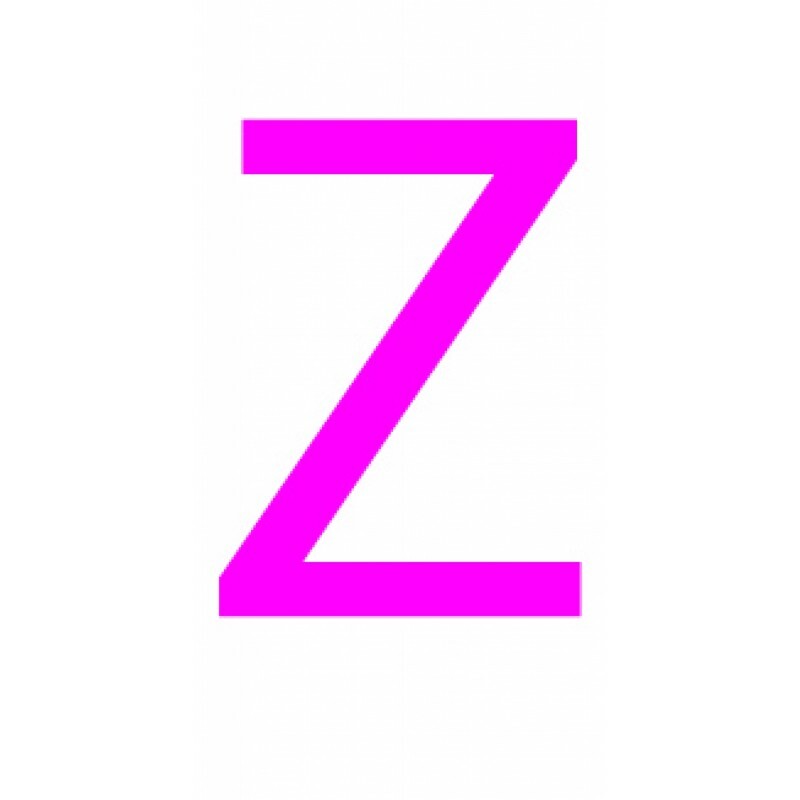 A laser cut letter Z cut from 3mm thick coloured acrylic. Shown here in pink the letters are available in a variety of colours.This series of letters is manufactured in Myriad Pro font. The standard size of these letters is 50mm tall, if you require other sizes then please choose from the panel on the righthand side.